MHP Structural Engineers is proud to name James Kramer, S.E. and Kathy Rantowich, S.E. as the firm’s first Associates. James and Kathy have demonstrated outstanding service to our clients and exemplary leadership in the field and to our team. Based in Long Beach, California, MHP performs design work across the Western United States and provides due diligence services to clients nationally. As a company that is focused on providing a long-term home to its employees, MHP was inspired to expand its leadership team to reward high-achieving employees with career advancement opportunities. James began his structural engineering career with MHP in 1999 after graduating with a degree in Architectural Engineering from Cal Poly San Luis Obispo. After a brief hiatus in structural glass and glass curtain wall project management, James returned to MHP in 2004. 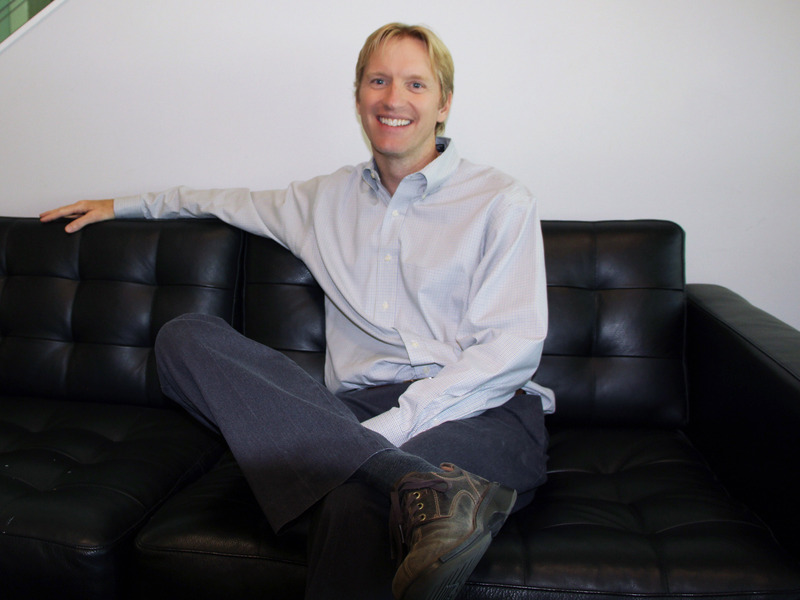 In eight years, James advanced from Project Design Engineer to Project Manager. To date, he has managed more than 300 design and retrofit projects for healthcare, senior living, K-12, higher education, industrial and retail clients. From schematic design to construction administration, James is a deadline-focused and responsive project manager that serves as a mentor to MHP’s up-and-coming engineers. 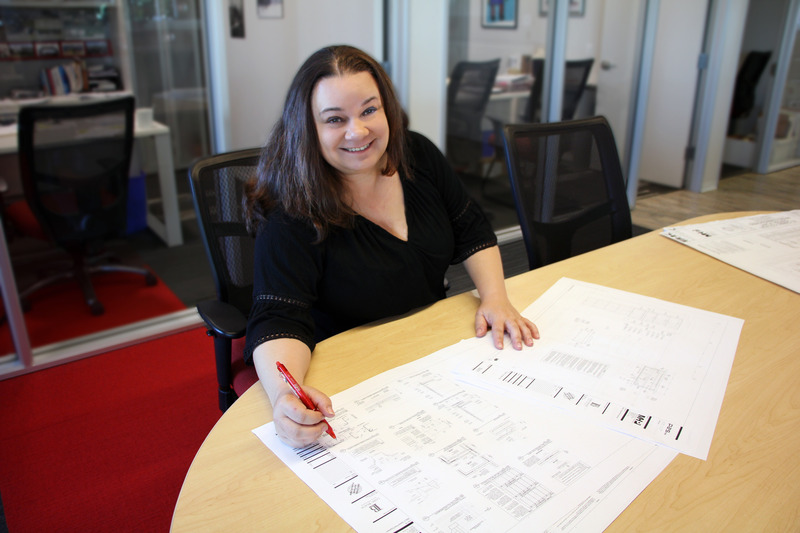 Kathy joined MHP in 2000 upon graduation from Cal Poly San Luis Obispo with a degree in Architectural Engineering. Kathy spent the first several years of her career specializing in building design, structural evaluation and seismic assessments of existing and new buildings. For the past 10 years, she has concentrated her efforts in anchorage design projects for equipment, components and specialty items. In 2012, she became a project manager and has since become a leader of MHP’s Equipment & Component Anchorage Division. To date, Kathy has completed over 1,000 anchorage, component, and specialty design projects. Her work includes designs for anchorage/components in commercial buildings, government facilities, airports, factories, amusement parks, hotels, hospitals (OSHPD) and schools (DSA).